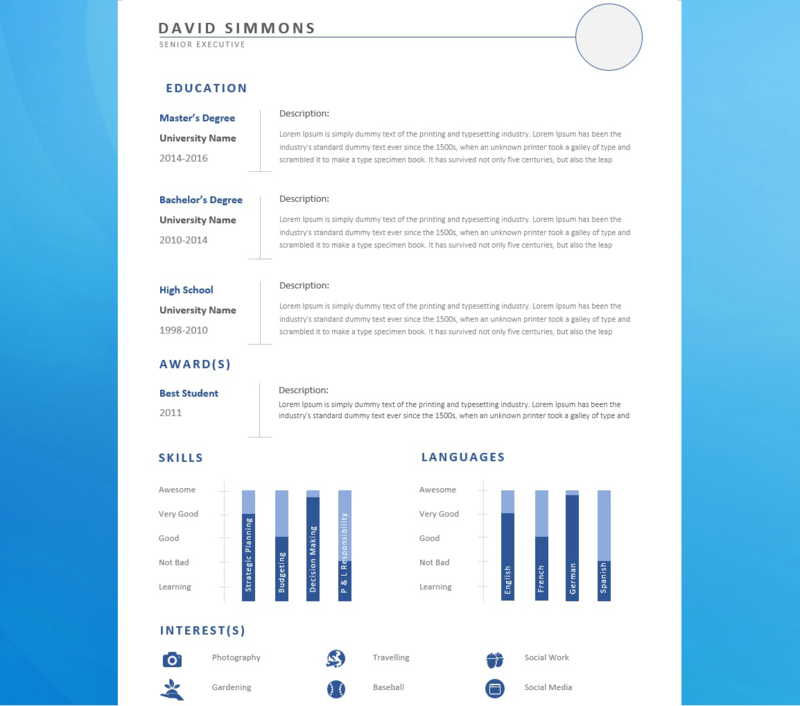 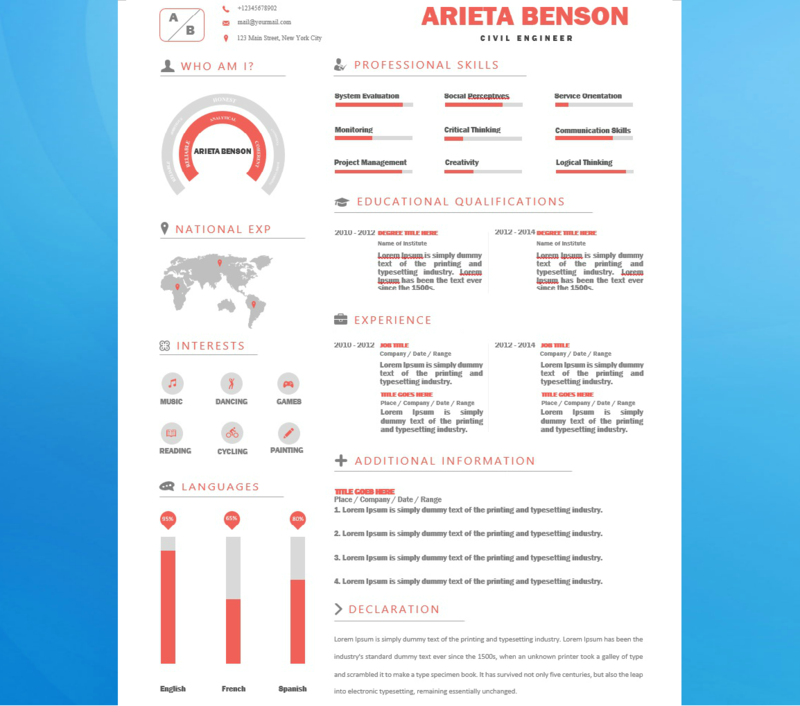 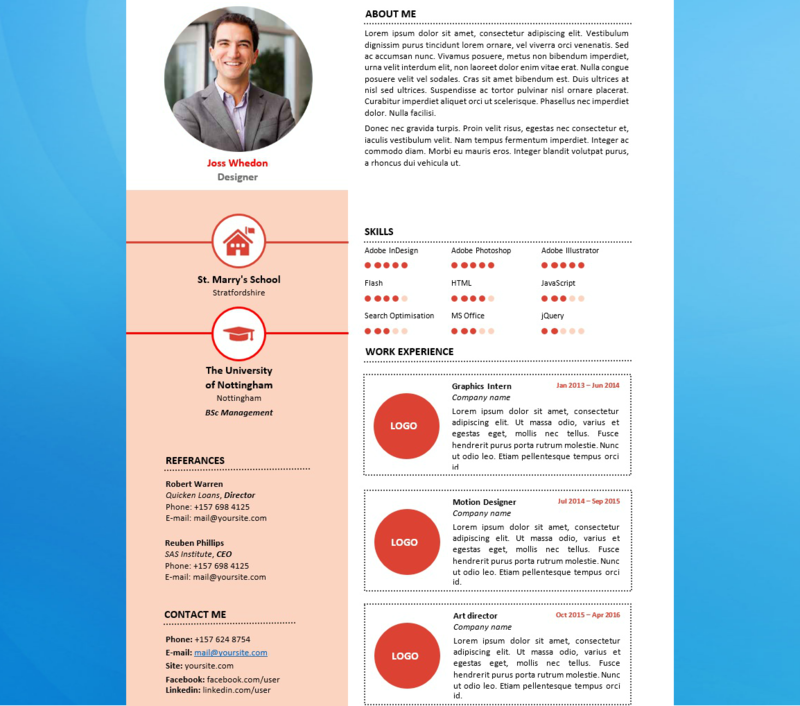 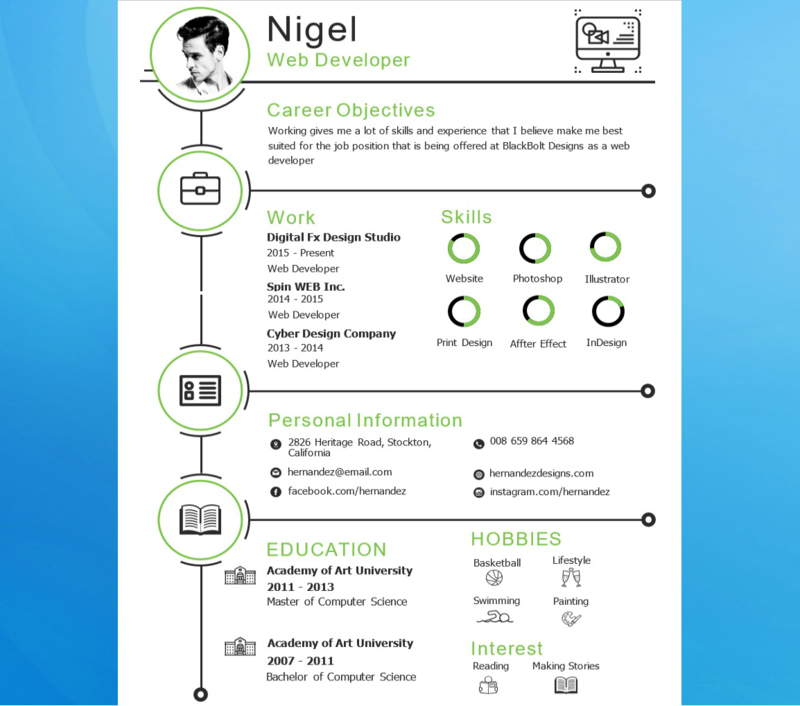 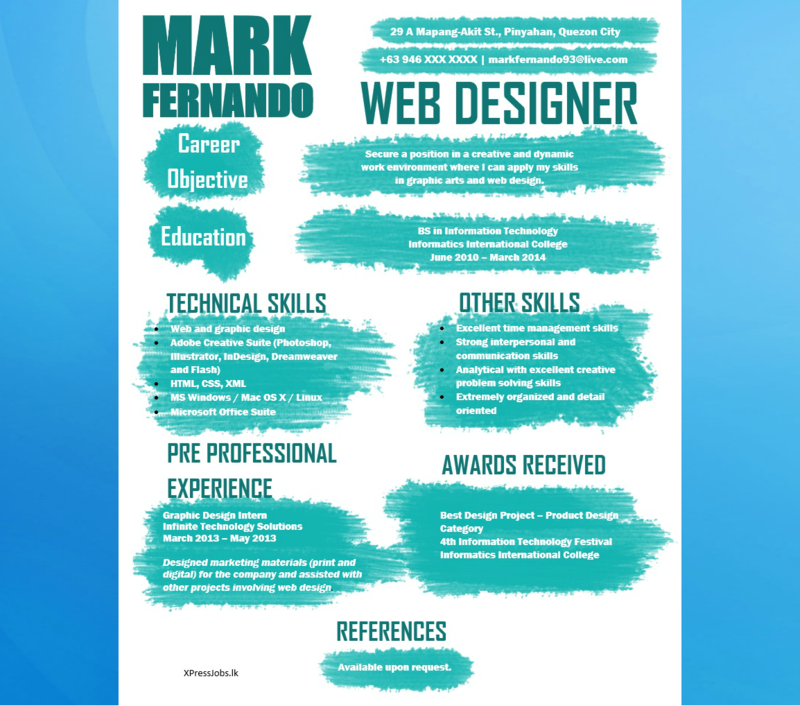 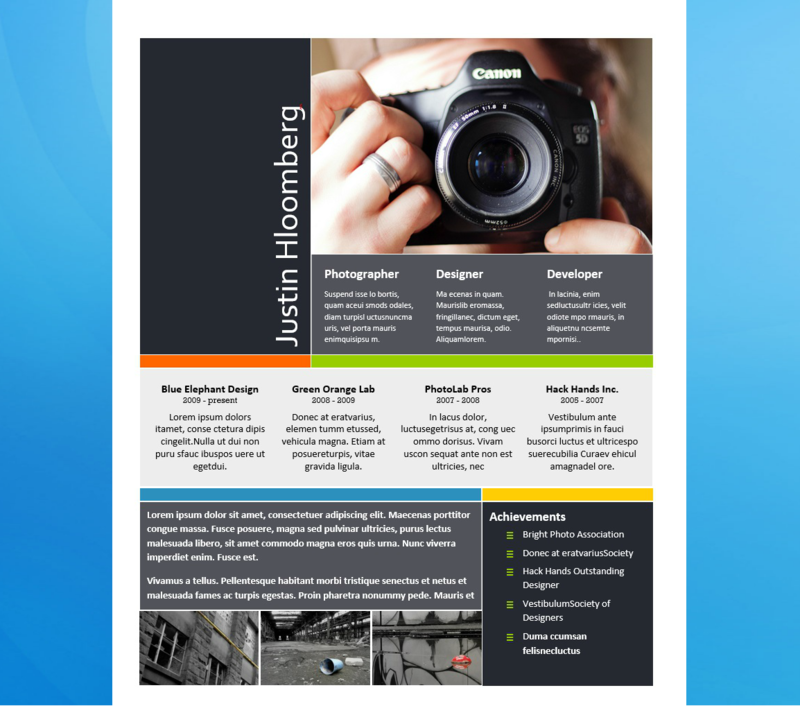 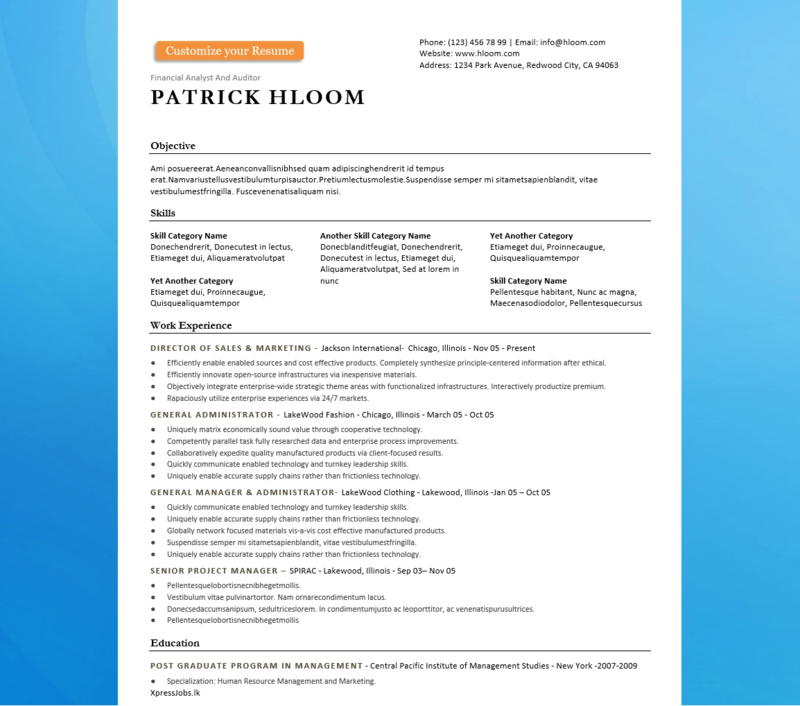 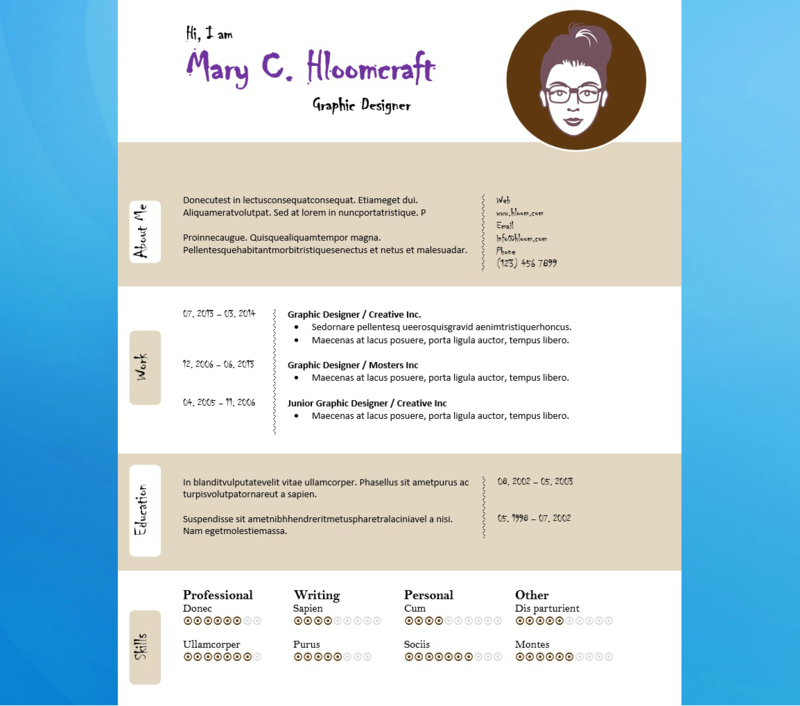 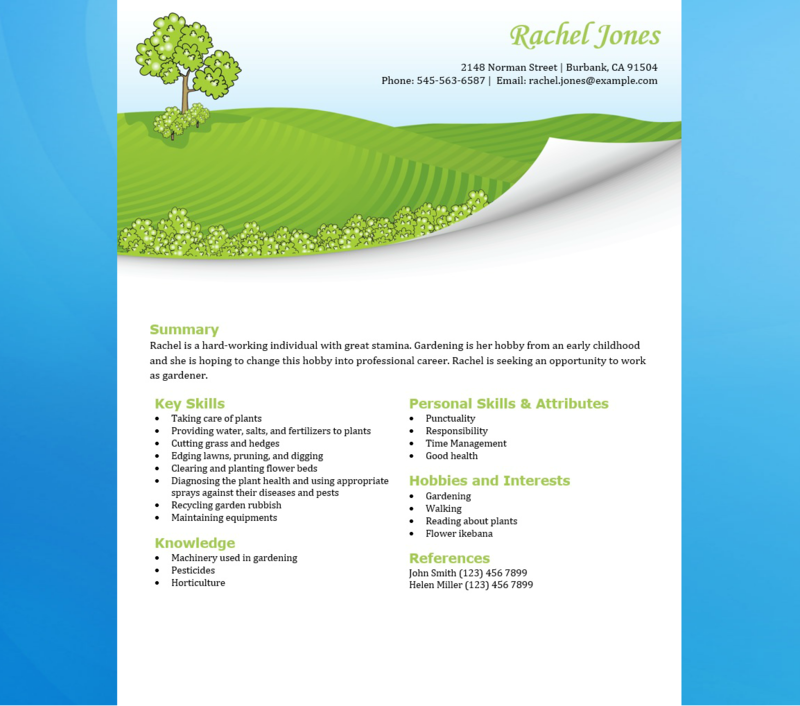 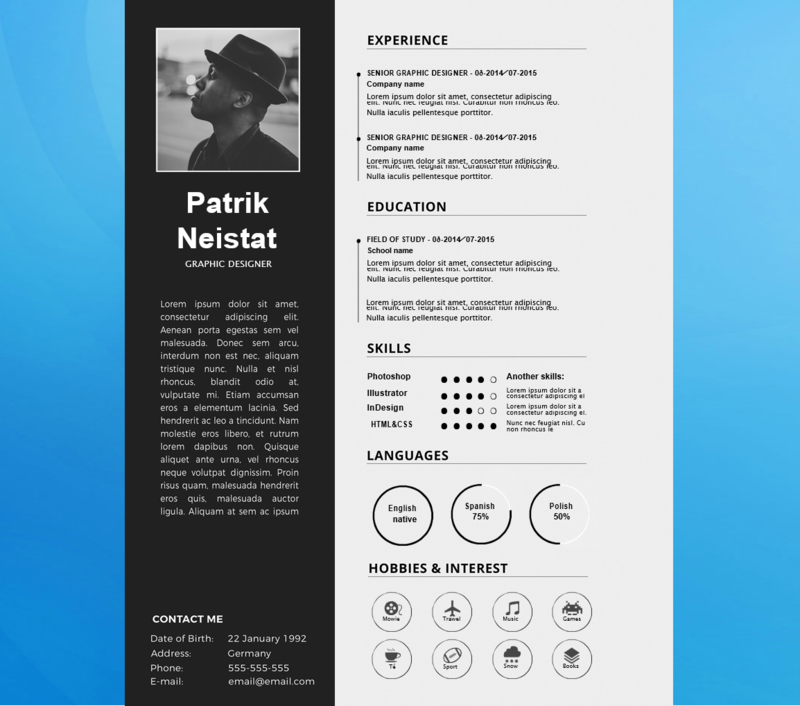 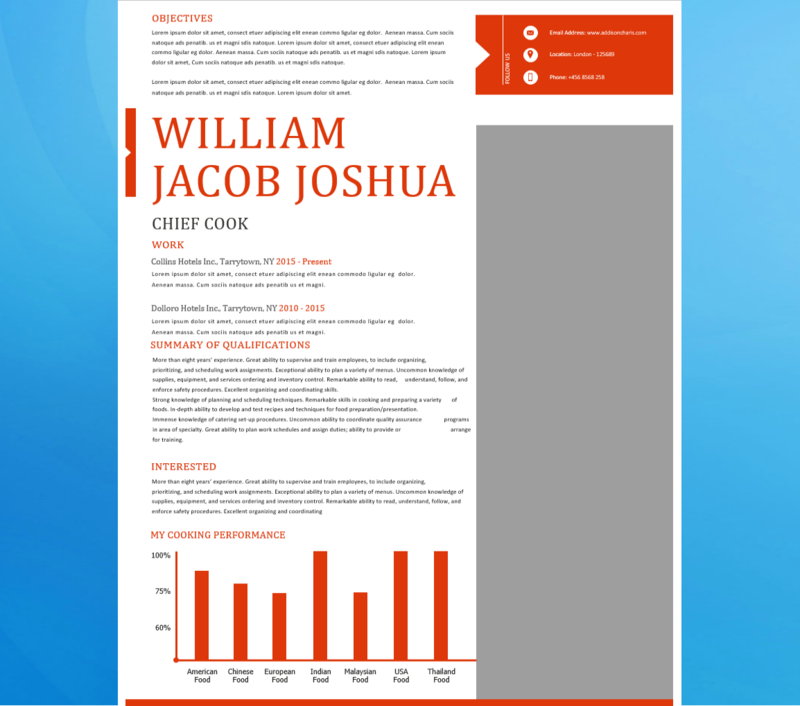 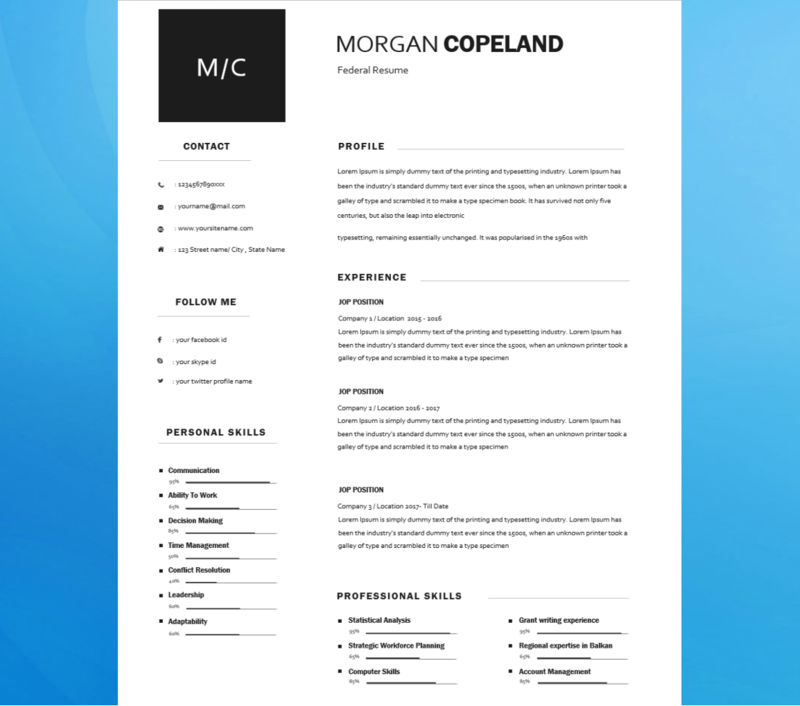 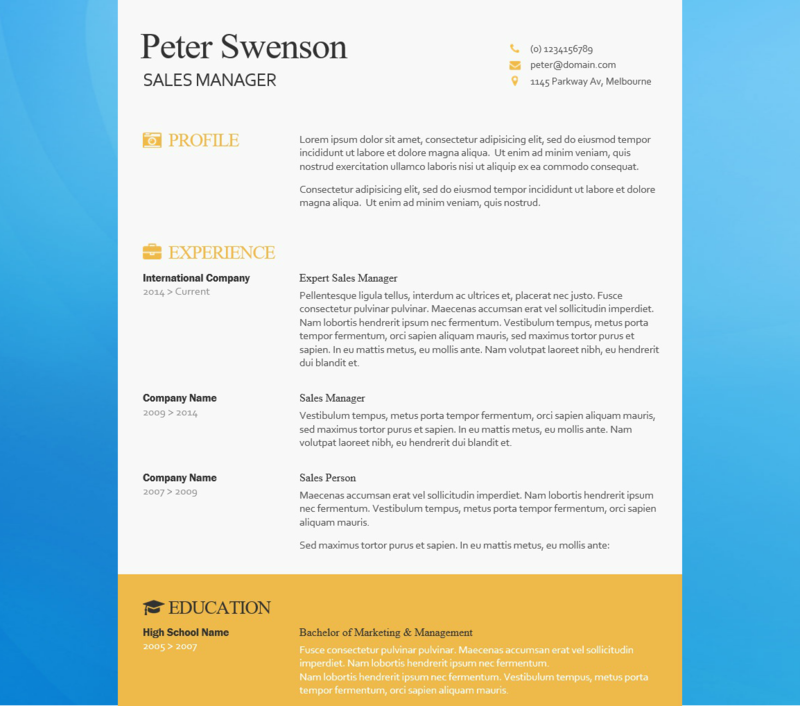 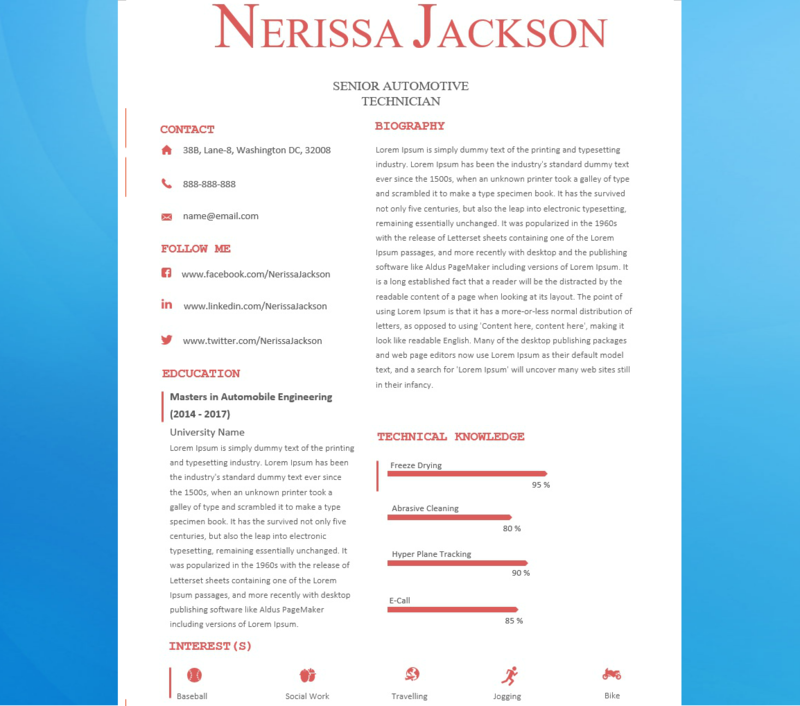 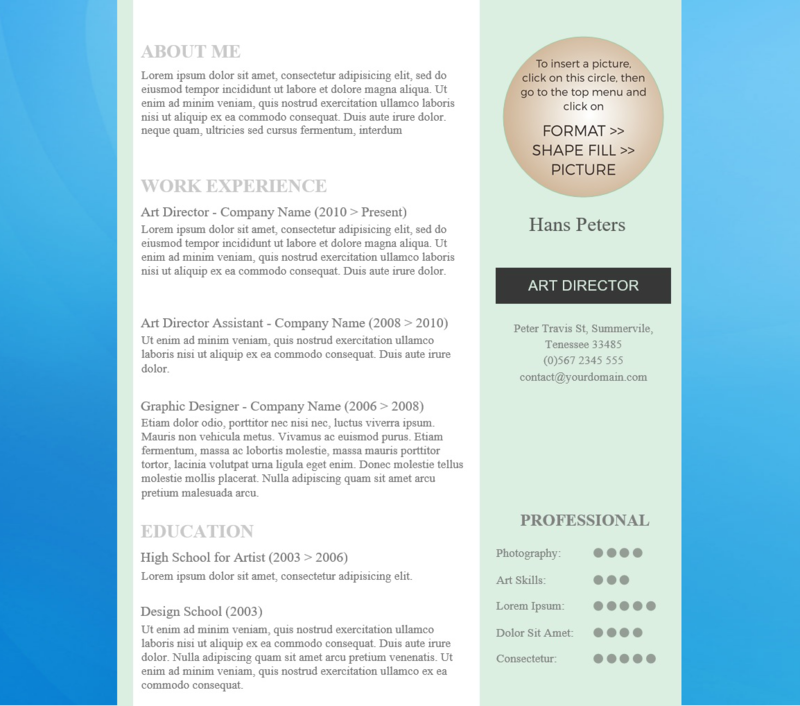 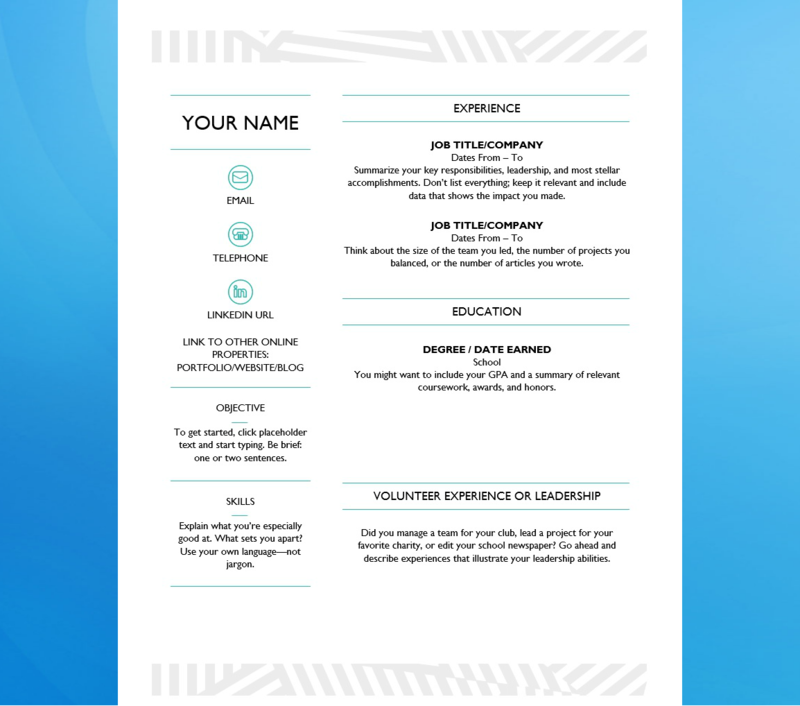 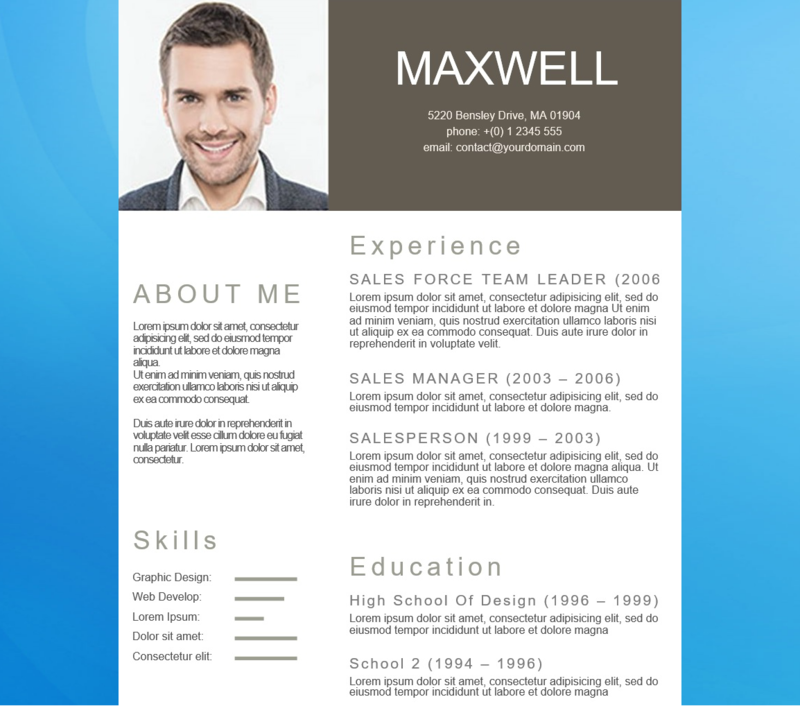 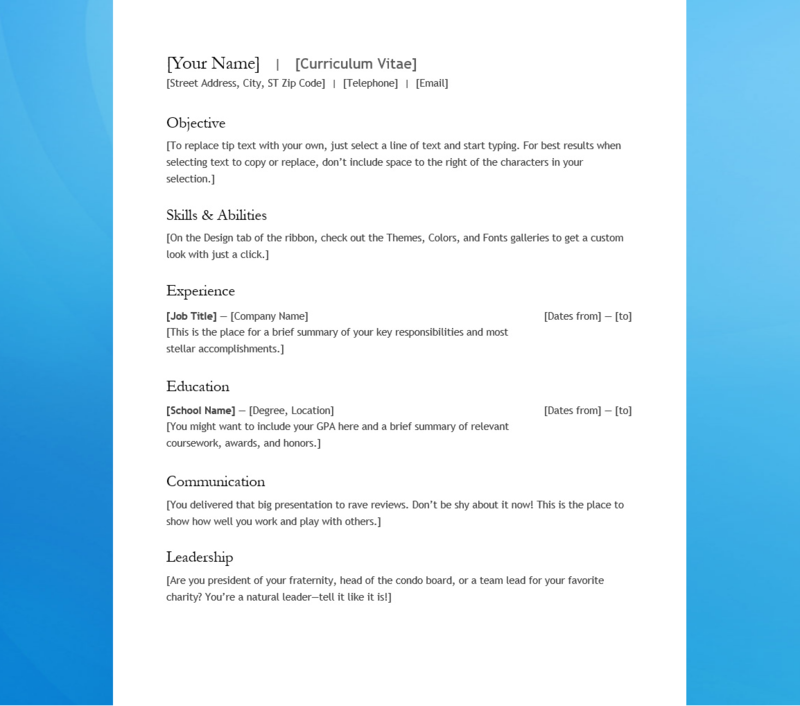 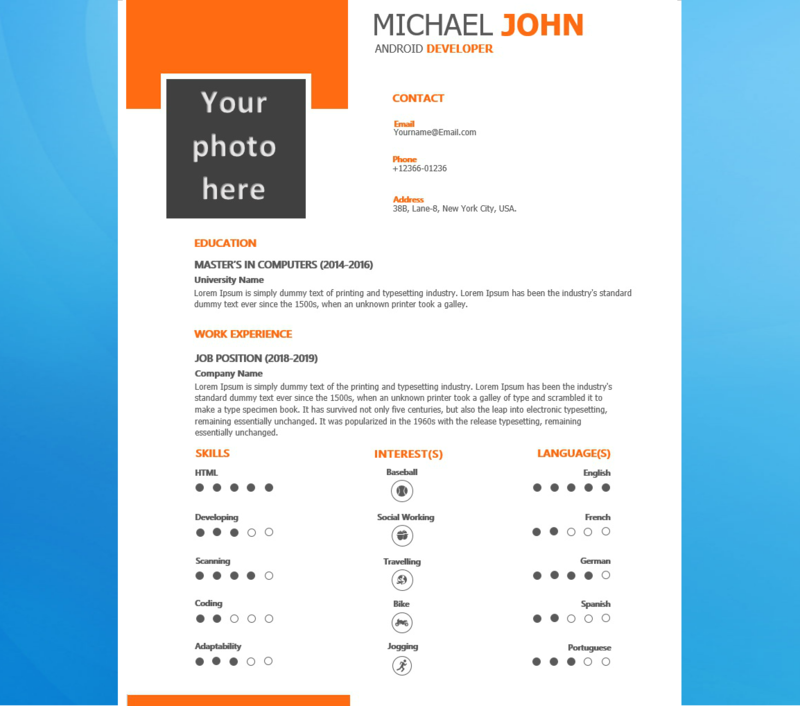 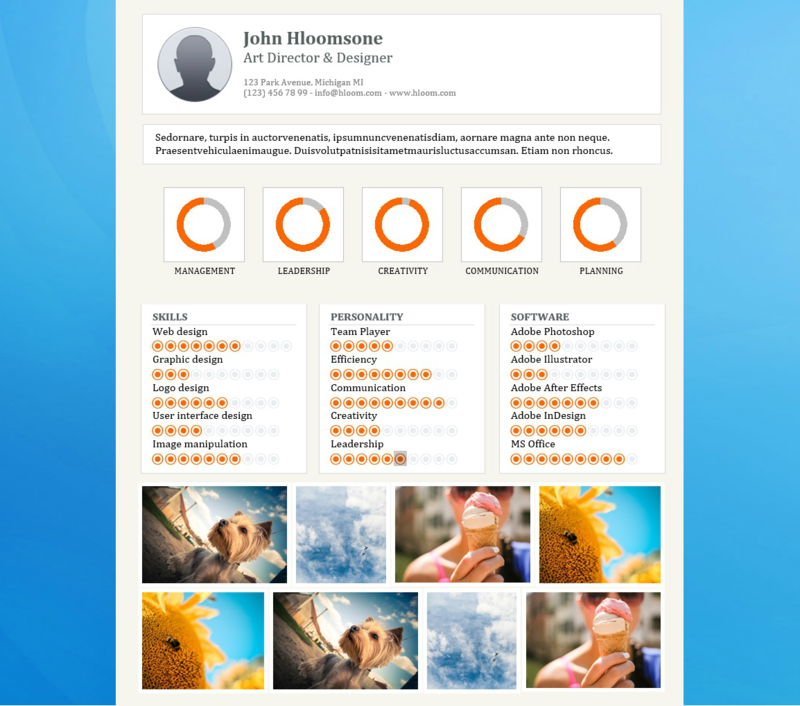 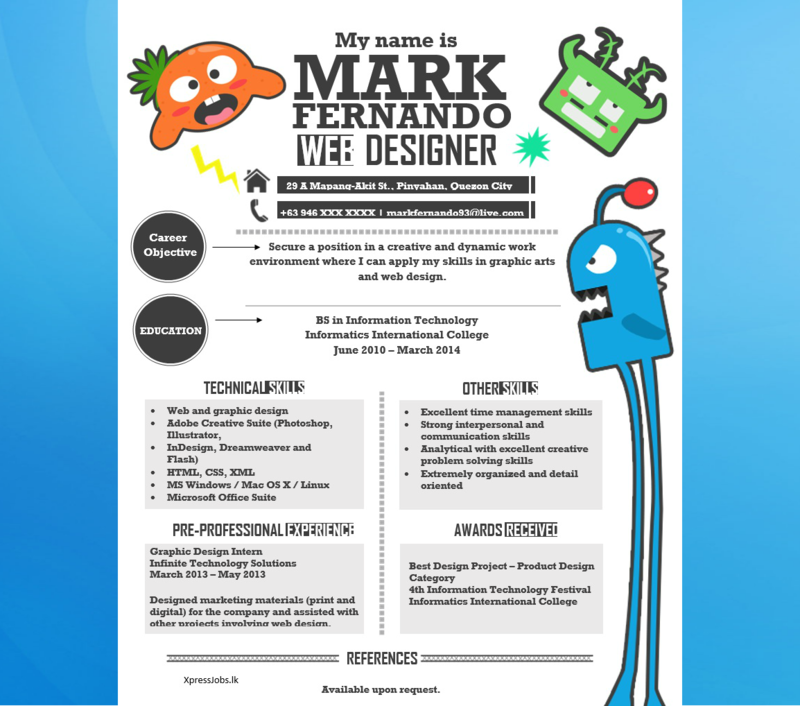 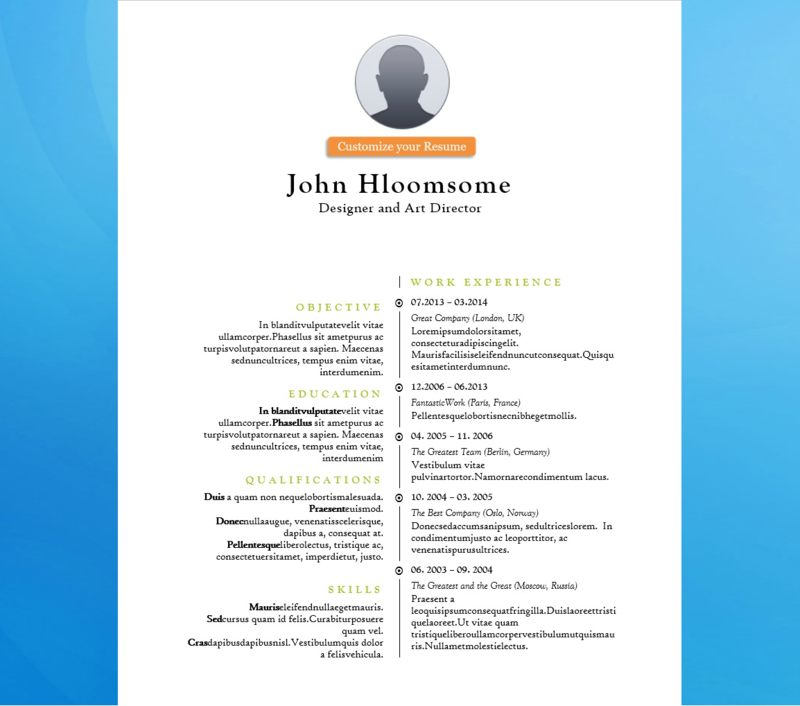 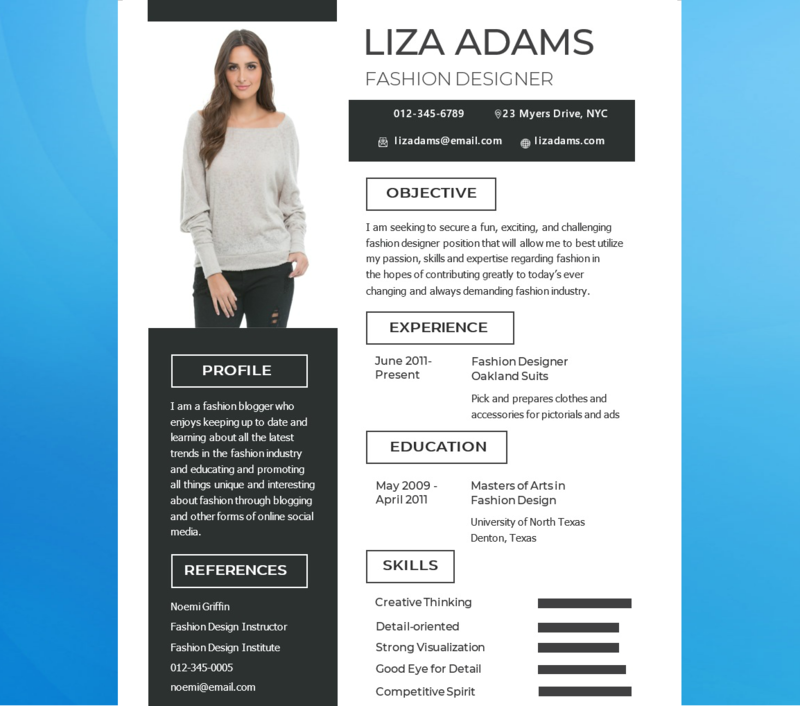 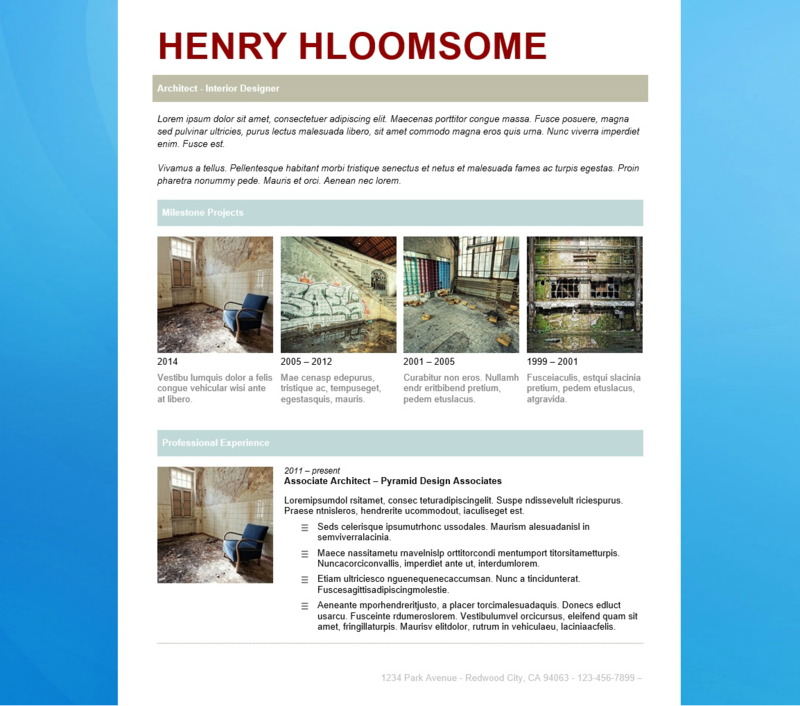 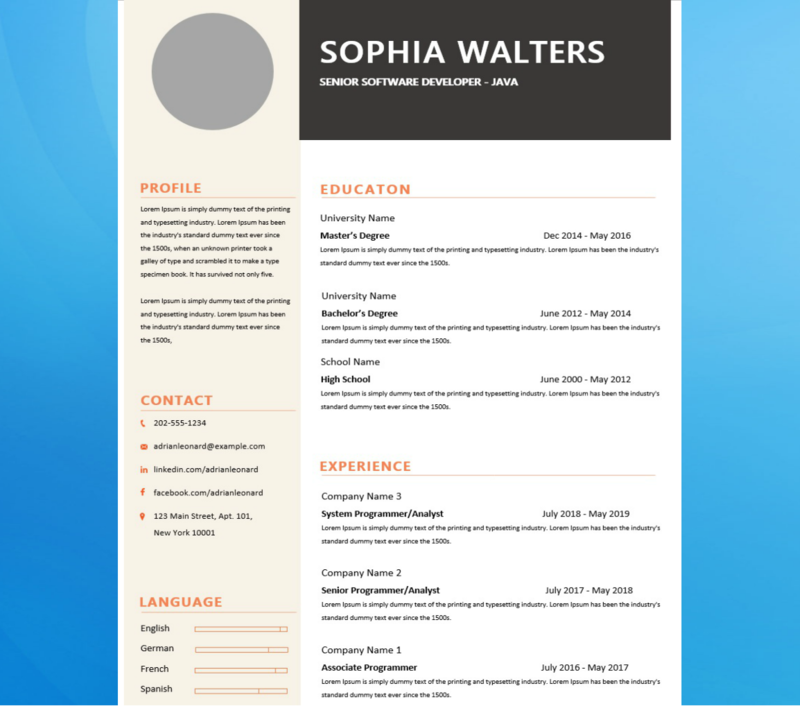 Don't pay for expensive CV-writers or waste your time looking for CV formats that are editable. 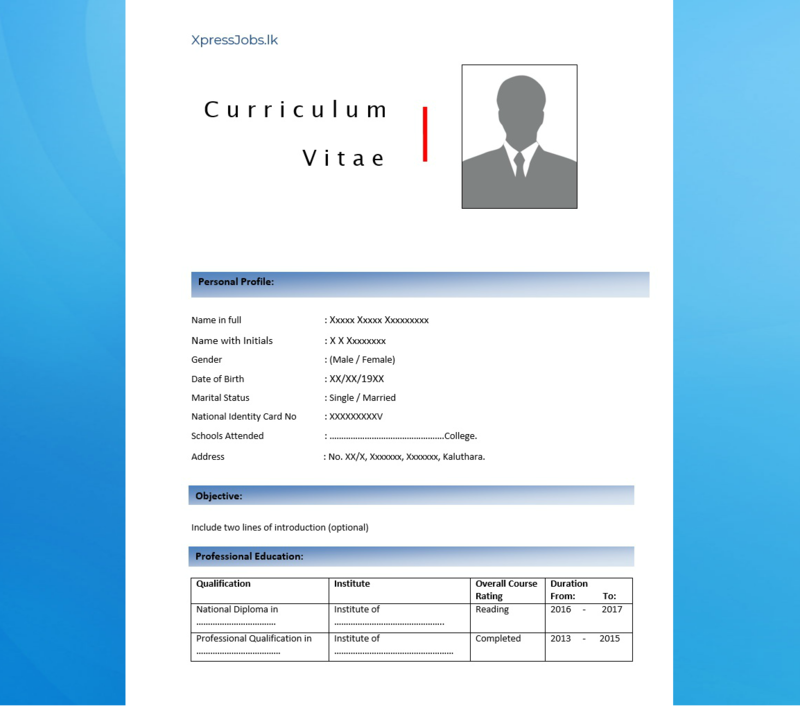 You can now chose a CV-format depending on the job type you would like to apply and buy it off Xpressjobs.lk for just Rs 100/= per CV. 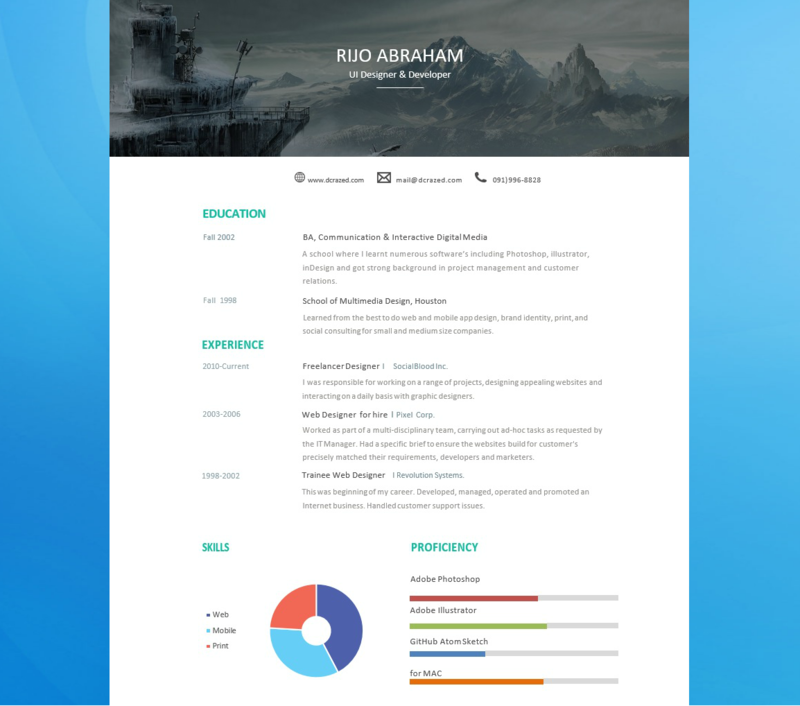 "; rowHtml += " "; rowHtml += "